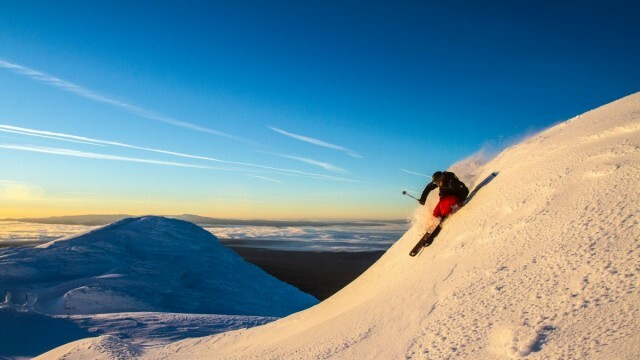 If skiing and riding in the summer is on your bucket list, make it happen this year with options from California to the Southern Hemisphere to the European Alps. 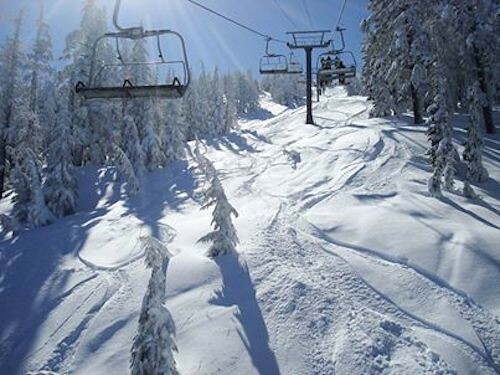 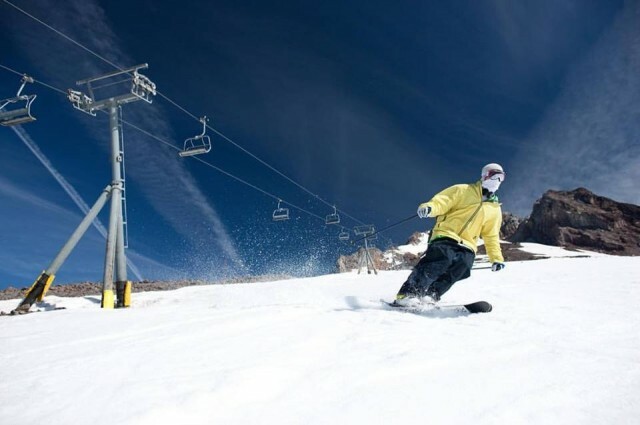 The ski and snowboard season is officially underway as Timberline on the slopes of Mt. 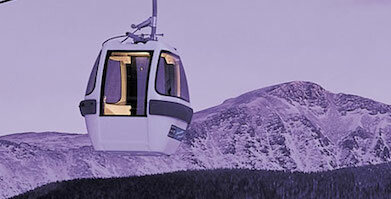 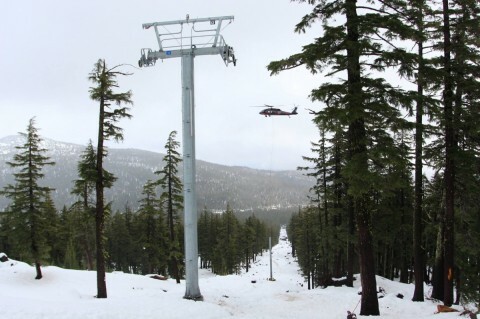 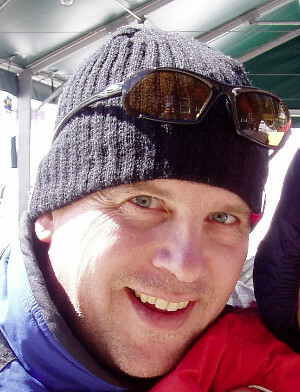 Baker will crank up a chairlift on weekends. 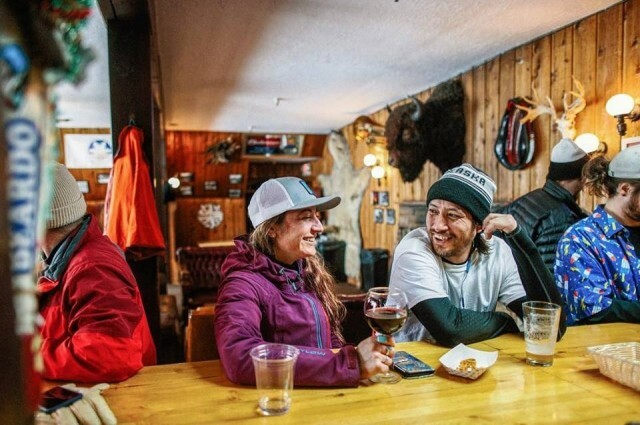 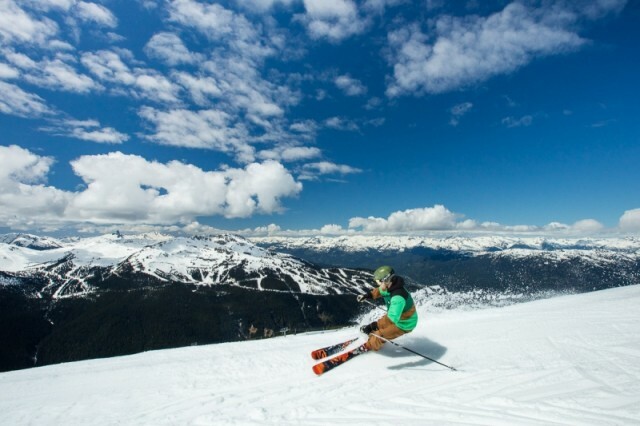 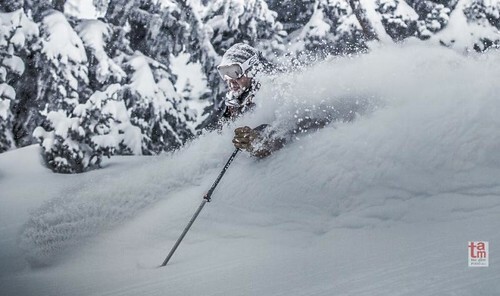 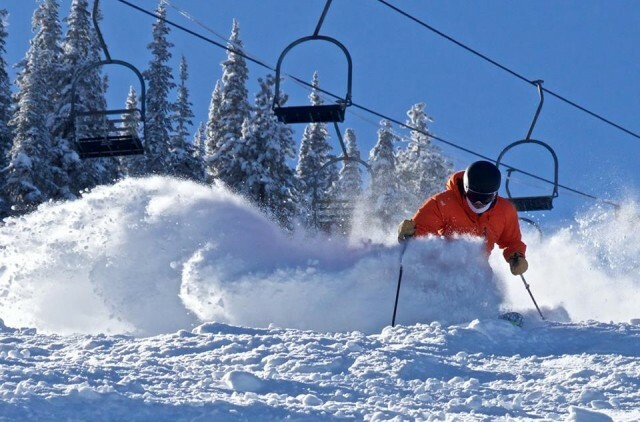 The golf clubs, kayaks and mountain bikes may be coming out from their winter hibernation, but the skis and snowboards remain in the quiver through the end of May and into June at numerous resorts across North America. 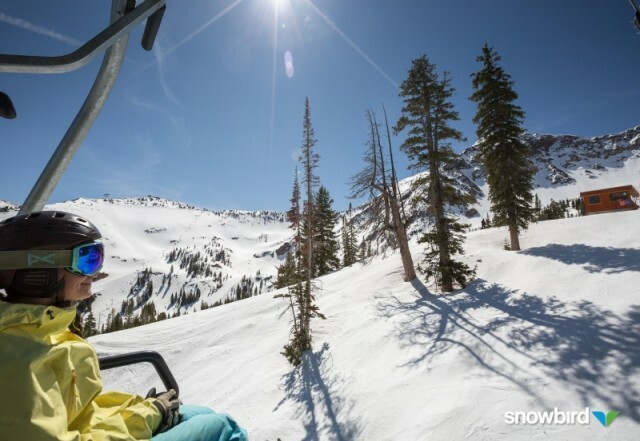 It may be the middle of May, but for a handful of resorts across the country, it's prime time spring skiing and snowboarding. 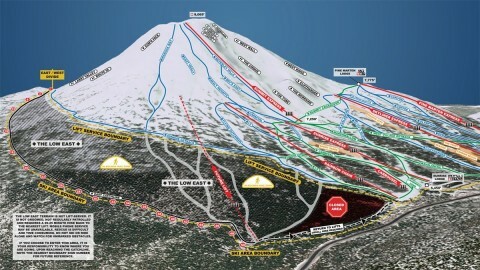 So where can you get out and make turns this weekend? 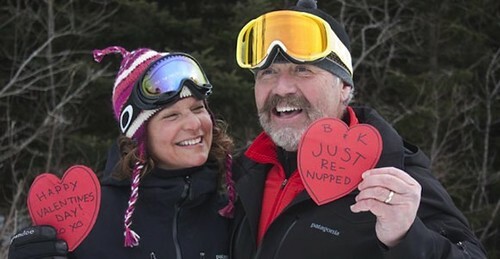 Love is in the air at many Western ski resorts as guests celebrate Valentine’s Day. 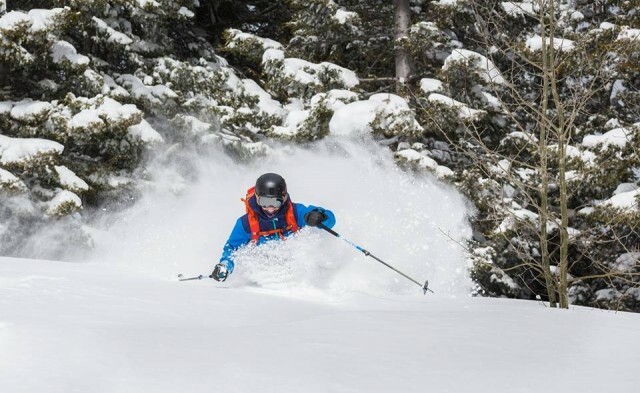 Here’s what some resorts are offering. 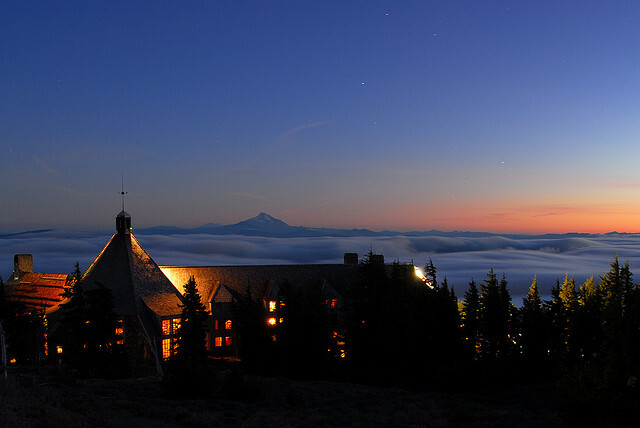 The venerable Timberline Lodge received a late but great 75th birthday present with designation as one of America’s legendary hotels. 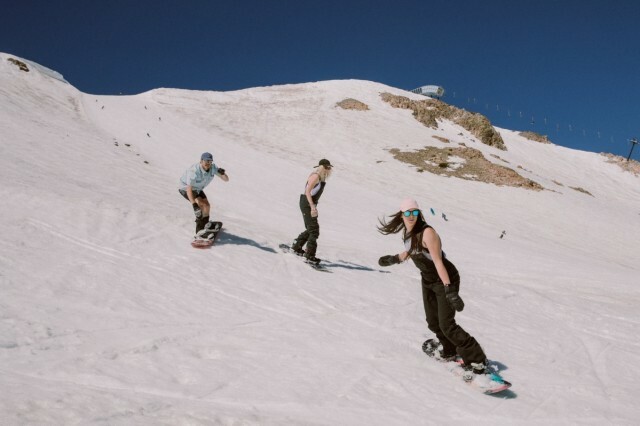 With a couple of months of off-season already in the books, there are those among us who just can’t get rid of the downhill itch. 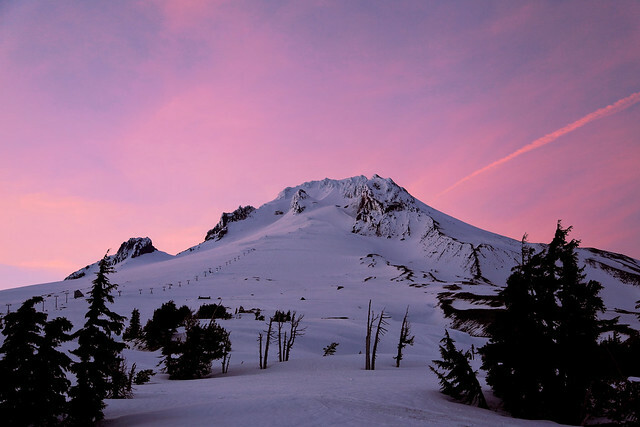 The solution is Timberline.